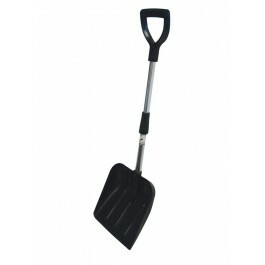 The Plastic Heavy Duty Extendable Handle Snow Scoop is an ideal solution for the quick removal of snow. This is a very popular product that can be used for several different applications. 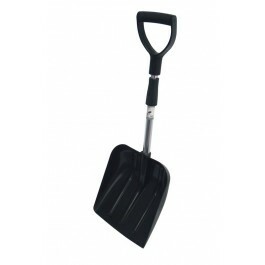 Perfect for removing snow, spreading and distributing rock salt or used as a normal long handled shovel. The handle is a compact comfortable D Grip and also comes with a telescopic handle, which can be used both in its extended and collapsed states. The handle extends from 77cm to 97cm. 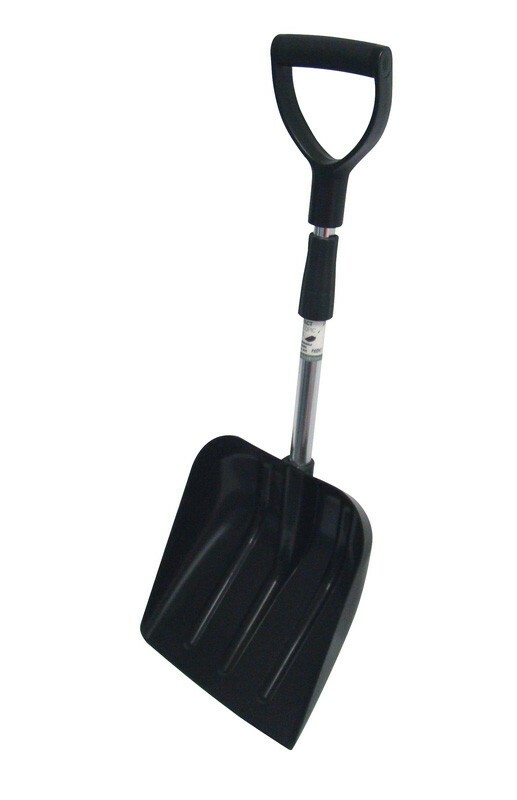 The shovel is also extremely lightweight and the plastic scoop is far less noisy to use when compared to other metal scoops. 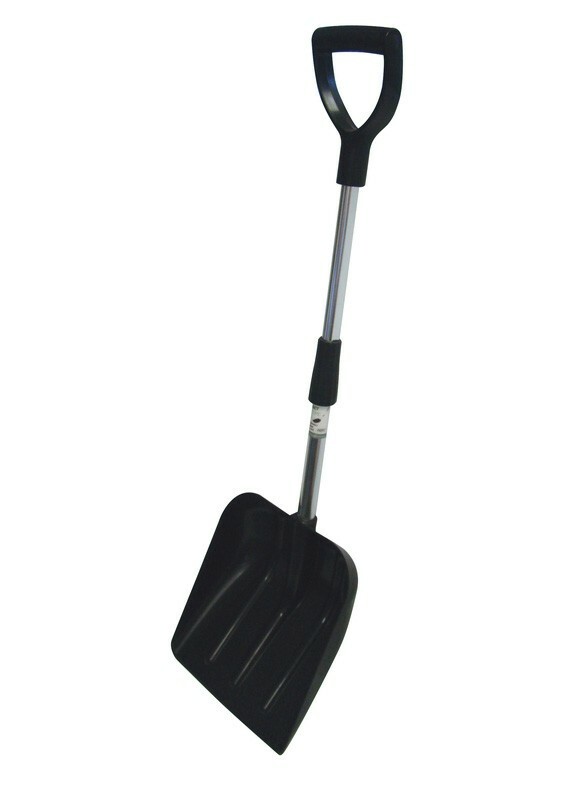 Lighter and less noisy than metal shovels. Can be easily stored within vehicles, ideal for wintery conditions.